Anna's is currently working on her new album 'Wide Sky' with producer Jez Larder (Amy MacDonald, Estelle, David Bowie). The album features performances from Syrian and Iraqi musicians. Fusing together Middle Eastern music with Western pop, and continuing the world music theme featured in her pervious album 'River Man'. 'Wide Sky' has been funded through Pledge Music,the campaign reached 275% of its target funding in three days. Her last EP 'Free Falling' was also crowdfunded. The title track 'Free Falling' was chosen as BBC Introducing: The South's 'Track of the Day' twice in 2016. 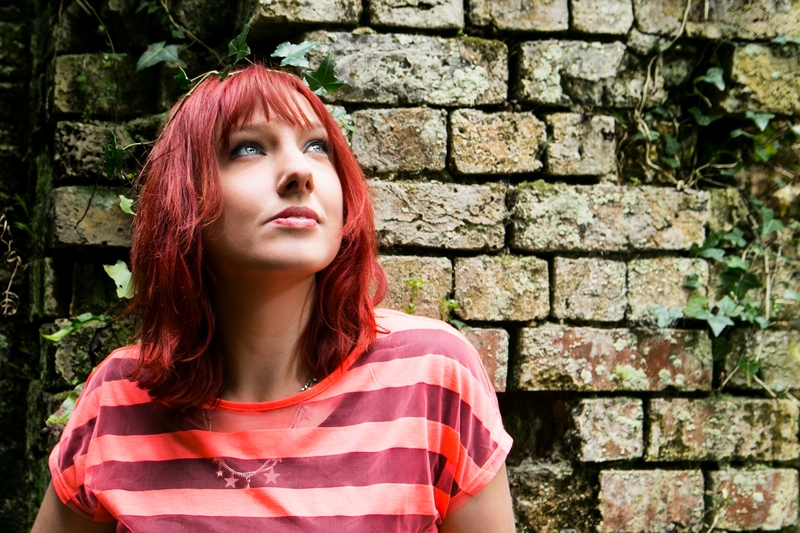 Anna's previous album ‘River Man’, also produced by Jez Larder, took the listener on an epic musical odyssey through Roman history and heralded a change of musical direction. Voted one of R2 (RocknReel) Magazine’s albums of 2012, River Man features guest performances from Gary Brooker (Procol Harum), Patch Hannan (The Sundays, The Audience), and world-renowned Senegal virtuoso Jali Fily Cissokho. Influenced by the life, times, loves and legacy of Pompeii, Anna Neale’s ‘River Man’ enthralled listeners with songs that chronicled universal themes of love and knowledge, as well as the eternal question of the human spirit and human identity. Internationally Anna headlined at the world renowned Canadian Music Week festival (CMW) in Toronto in 2009, and at the sell out BPI showcase as part of Canada’s NXNE festival in 2006, where she was the highest rated solo artist in the Canadian press. She has also performed as part of SXSW in Austin, Texas and at the NEMO Music Festival in Boston USA in 2005. Anna’s Boston appearances resulted in her track ‘All For Nothing’ topping the Starbucks download charts across New England.